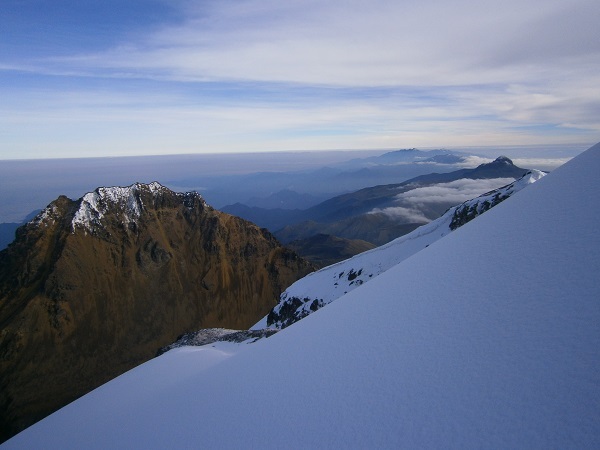 Climbing iliniza Sur 5246 m.
This climbing tour leads you to the Illinizas South (5246m/17,211ft) and it’s the sixth highest mountain in the country. 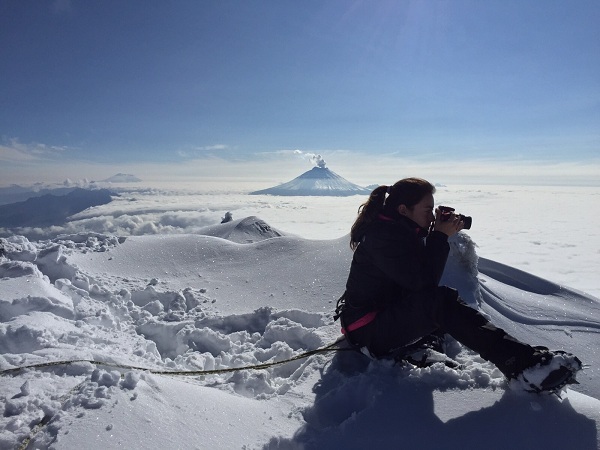 southwest of Quito near the El Chaupi Village. 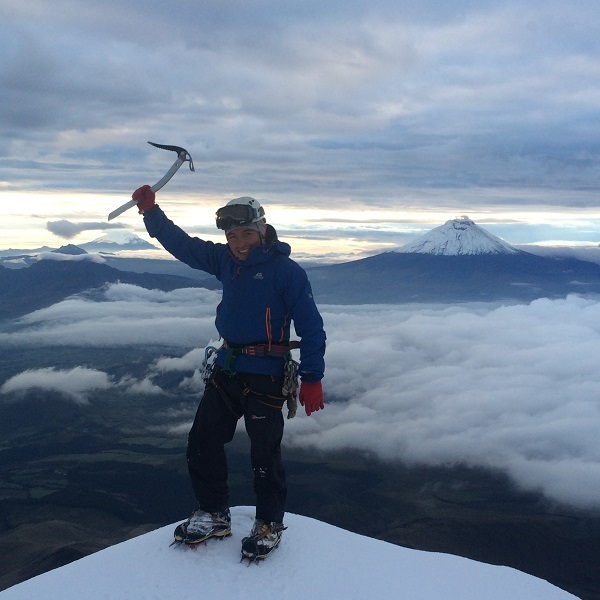 The southern peak has deglaciation changes caused by global warming, affecting its ice conditions, and is thus now reserved for experienced ice climbers. Hence, expertise on ice techniques is requested. 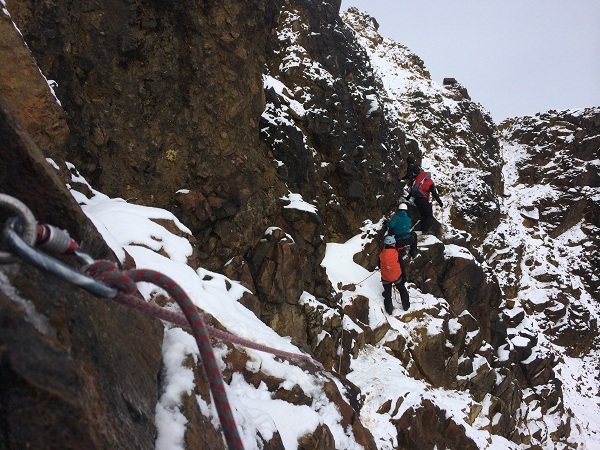 The South peak suggests several challenging and demanding routes. 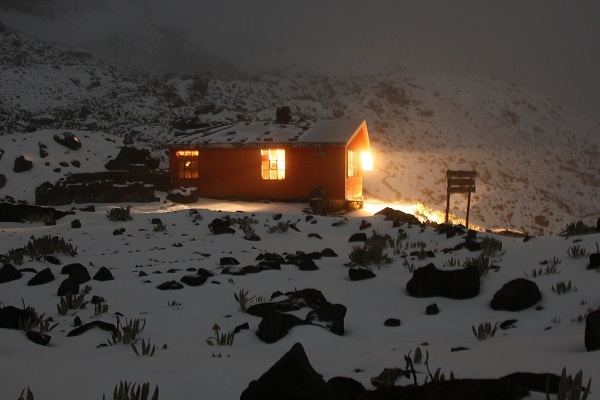 This 2-day climb start at night from the Nuevos Horizontes shelter at an altitude of 4700m. 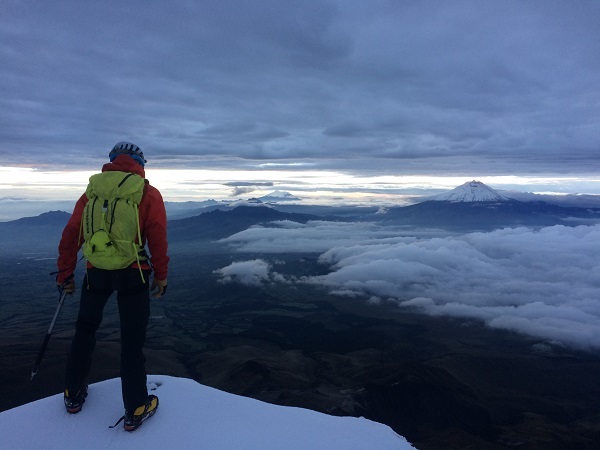 The meeting point will be in Quito or El Chaupi Village early in the morning; we will head south through the Avenue of Volcanoes along the Panamerican Highway passed Machachi, an hour later we will be arriving at the parking lot called “La Virgen” at 3,900 meters above sea level. 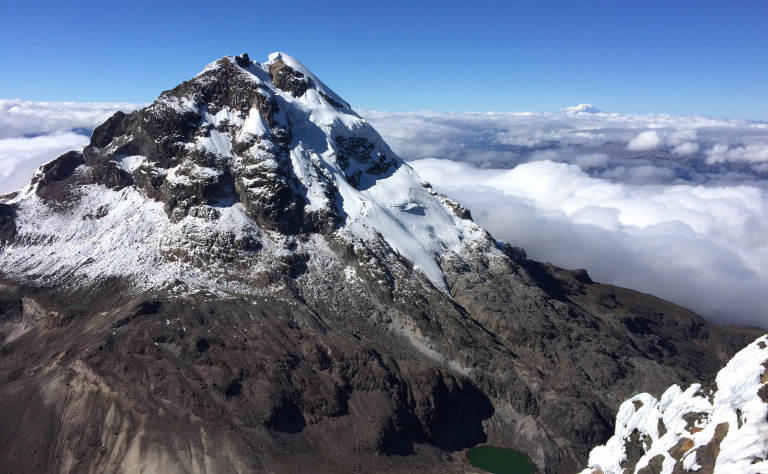 This is where our ascending journey will begin… it normally takes about 2 or 3 hours to make it to the “New Horizons” Refugee that’s 4,700 meters high. We will enjoy a well deserved lunch and relax a bit for the rest of the afternoon until our staff calls us for dinner.